It’s simple and easy as a few clicks! …and it was their perception that they did not see an effective presence of the Democratic Party in Kern County. They decided that this was a situation that needed changing and they would work to change it! This was the beginning of the organization originally named the Democratic Women of South San Joaquin Valley, now officially called the Democratic Women of Kern. 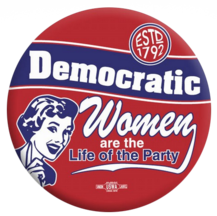 Since that time, this organization has developed a core group of committed women, (and men) who participate in activities that support the local Democratic Party and its principles. DWK works in cooperation with the Kern County Democratic Central Committee, sponsors events to highlight local Democratic candidates and assists wherever they can by working to register voters, provide phone banking, walking and working for positive change in our community. We continue to provide a platform where guest speakers address relevant issues of the current political climate and where we can come together as Democrats and as women to educate and support each other. We celebrate over 20 years of political activism and we are still fighting the good fight. Kimberly is a full time substitute teacher, community activist, president of The Art and Soul Center, and vice president of Broadbent Media. 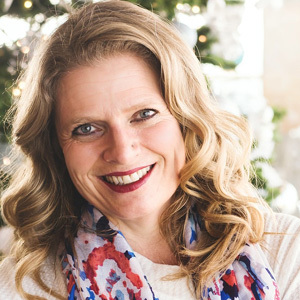 Kimberly brings leadership and big picture vision to the board and the DWK club. 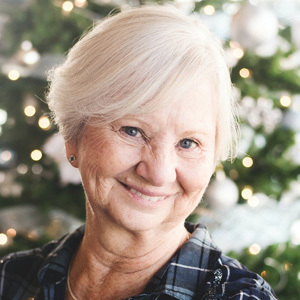 Her goal in serving this term is to sustain the growth of the membership, build a solid leadership team within the board and committee chairs and produce inspirational and informational monthly meetings. Robin is a Bakersfield native. She has passionately defended constitutional rights in criminal cases, including death penalty. She now represents parents or children in abuse/neglect cases, and minors charged with crimes. She is also a Mental Health Hearing Officer and Judge Pro Tem. As one of the organizers of Indivisible – Citizens of CA’s 23rd, she wants to turn Kern County blue. She has the time and passion required for this position. She brings strong leadership and organizational skills. She seeks to build on DWK’s strong foundation, solidifying diverse membership, creating participatory opportunities, nurturing strong leaders, and promoting engaging, informational meetings where people learn and network. Robin Fernandez, is an easy going 61 year old female. 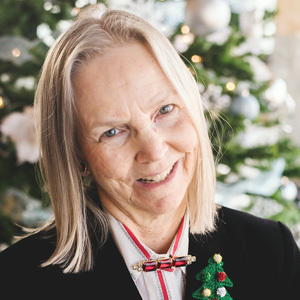 She has worked in a variety of fields and levels of Accounting for about 40 years. 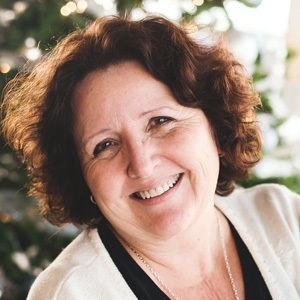 She started working with the Salvation Army moved onto a couple of supermarkets and ended up with the California Department of Corrections and Rehabilitation. Due to the results of the November 2016 Elections, she was moved to take action. The search for ways to make a difference took her to the Woman’s March in LA, Indivisible meetings, Democratic Office of Kern and the Democratic Woman of Kern. The DWK has proven to provide information for many of those venues and feed her soul. Shelly Ortiz – a native Californian, moved to Bakersfield in Aug. 2003 because of employment with State Farm Ins. Retired June of 2008. A lifelong democrat, who was not politically active until the election of Nov. 2016. Sought out and joined DWK Jan 2017 and has been an active member since. Volunteering at numerous events, currently volunteering in the Kern Dem Office. She assisted Charlene Edwards with data entry of membership information and assisted her with the help of Robin Fernandez at several DWK meetings. Subsequently taking over her duties when she resigned her position. 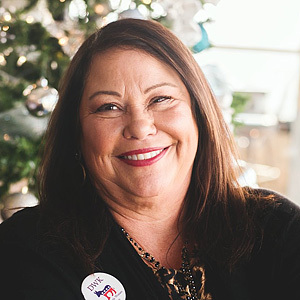 Renee has been an active Democrat in Kern County since 1992. She was one of the founding members of DWK when it was formed in 1995. I was Chair of the Democratic Central Committee from 1997 to 2002. During 2016 election cycle Renee worked on the Kern County Library initiative Measure F, the Ridgecrest initiative Measure V to fund street repair and public safety, and the Andre Gonzalez for City Council. She served on the Voter Services Standing Committee of the California Democratic Party which recruits candidates to run for office. Renee has seen from past experience the ability of DWK’s membership to make a difference in elections such as our State Controller Betty Yee’s election in 2014. She believes in the values of the Democratic Party as they promote better treatment of human beings across the globe. Elise spent the majority of her life in Ventura and Los Angeles counties. She moved to Kernville late in 2014 to open the Starlite Lounge Wine Bar and Restaurant with her sister. 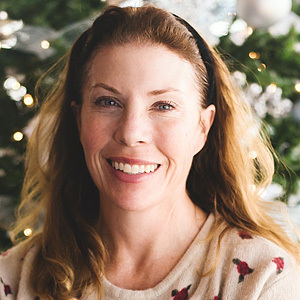 A writer at heart, Elise freelances for the Kern Valley Sun newspaper in addition to doing advertising, marketing and social media for the Starlite and dabbling in creative writing projects on the side. A lifelong Democrat, fueled by her Hungarian immigrant father’s first exposure to American Democracy and JFK, she had always believed that voting in every single election was the best and most she could do as a U.S. Citizen. She discovered and joined DWK in January 2017 because she wanted to be a part of a group of strong, independent, smart, positive, Democratic people who were working for change.